In IPL 2018, Gambhir had given up the captaincy of Delhi Daredevils after playing only 6 matches. 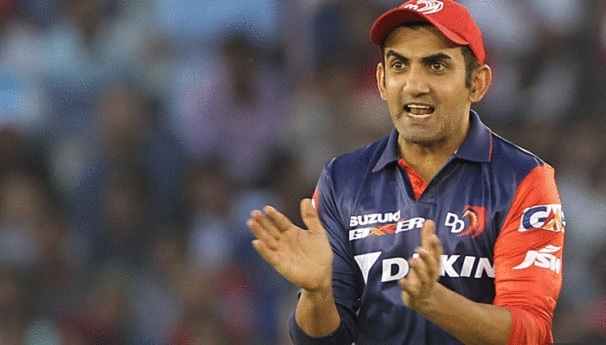 During the Indian Premier League (IPL) 2018, Gautam Gambhir had given up the captaincy of Delhi Daredevils after playing only 6 matches. However, the Delhi born opener hasn’t ruled out the chance of leading his state in domestic cricket again. “Not really thought about it, to be honest with you. 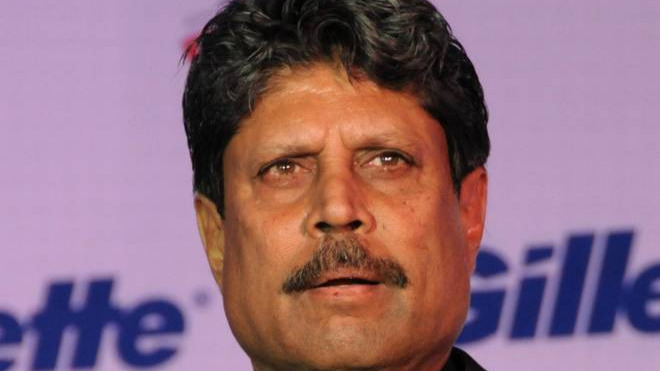 I am just thinking about playing for Delhi and have a good season but I am not ruling it out altogether. If an opportunity arises for me to lead Delhi again, I will not rule that out for sure in the team’s interests,” Gambhir was quoted as saying by ABP News. Gambhir, who is playing first-class cricket for Delhi since 1999, was removed from the post of captaincy before Vijay Hazare Trophy 2016/17. Rishabh Pant was shouldered with the responsibility to lead the side, under whom Delhi had an underwhelming campaign and was crashed out of the tournament from league stage. Gautam Gambhir was expected to lead Delhi in 2017-18 Ranji season. However, Delhi instead went for Ishant Sharma. 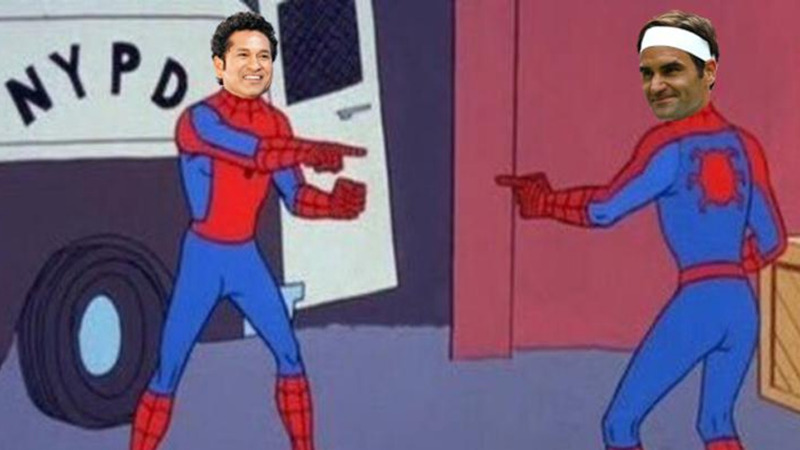 When Ishant was absent from the team because of national commitments, it was Pant who led Delhi. Although Delhi qualified for the Ranji Trophy 2017-18 final, the captaincy duties was certainly affecting Rishabh's game. Subsequently, the selectors decided to hand the captaincy responsibility to Pradeep Sangwan for the Syed Mushtaq Ali Trophy. While Delhi won the Syed Mushtaq Ali Trophy for the first time, Ishant took over the leadership role in Vijay Hazare Trophy 2017-18. Considering India’s overseas assignments in the next one year, Ishant is unlikely to be available for Delhi. Therefore, the selectors might go back to Gambhir for the captaincy job in the forthcoming domestic season.